Nelson Ireson November 8, 2010 Comment Now! 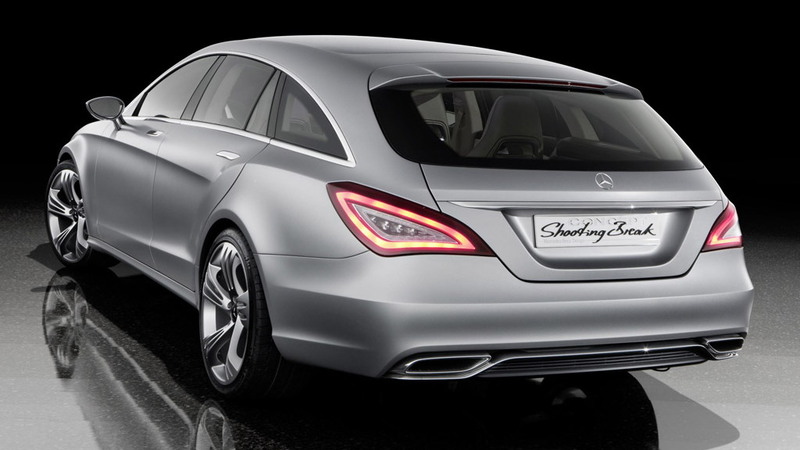 Just as the new Mercedes-Benz E-Class Coupe was previewed with the ConceptFASCINATION shooting brake at the Paris Motor Show back in 2008, so too was the 2011 Mercedes-Benz CLS four-door coupe, which was previewed as a shooting brake at the 2010 Beijing Auto Show. But the long-tailed model is no longer playing concept-only duty, reportedly getting the production go-ahead from Daimler this week. 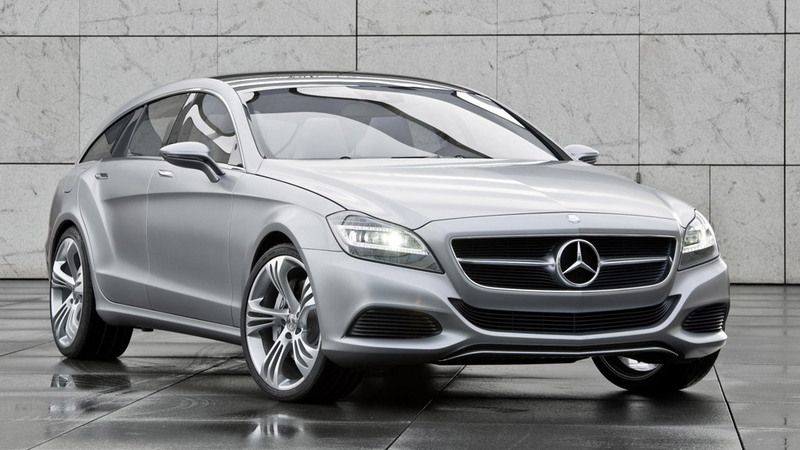 We'll still have to wait at least a year to get the car at retail, but once the Sindelfingen plant gets rolling, the car is expected to join the Mercedes range somewhere between the E-Class and CLS-Class. 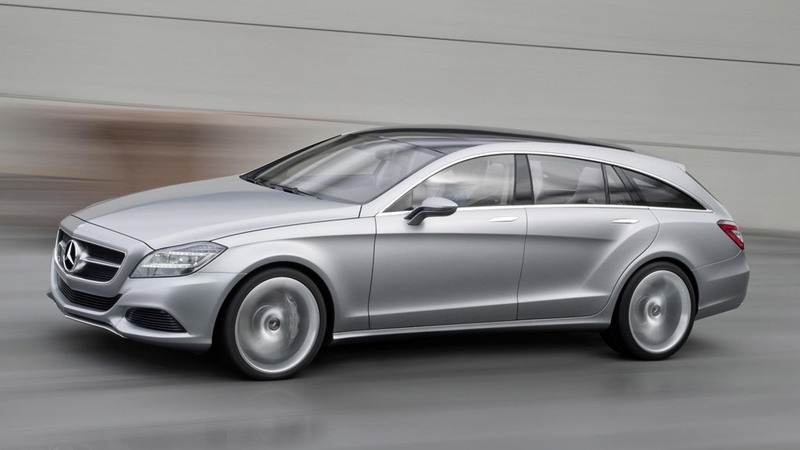 With four doors and a rear cargo area, the Shooting Break is more of an estate/wagon than a true shooting brake, which is typically a two-door, extended-rear, coupe-based car. 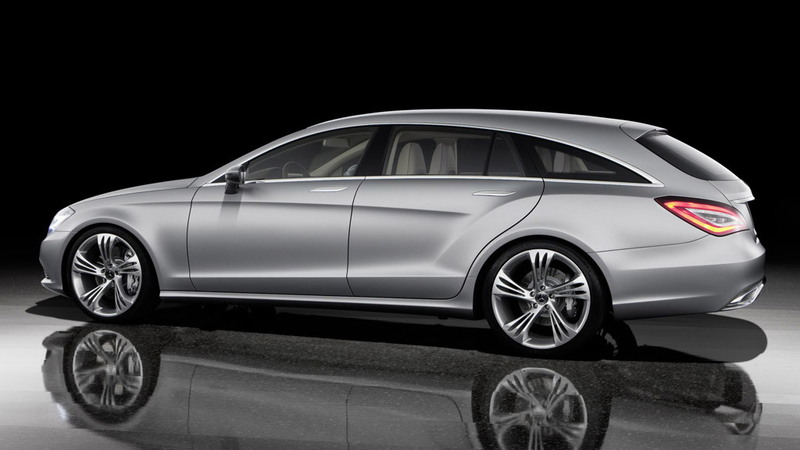 You will also note that the concept is called a Shooting Break rather than the Shooting Brake. "Break, or the homonym Brake, was the name once given to carriages used to ‘break’ in wild horses and also to restrict (or ‘brake’) their urge to move, so that they could be put to use as work horses," Mercedes-Benz explains. "Any such vehicle that was used when going out shooting was called a Shooting Brake or Shooting Break. In the 1960s and 1970s, motorized Shooting Breaks were popular in Great Britain." 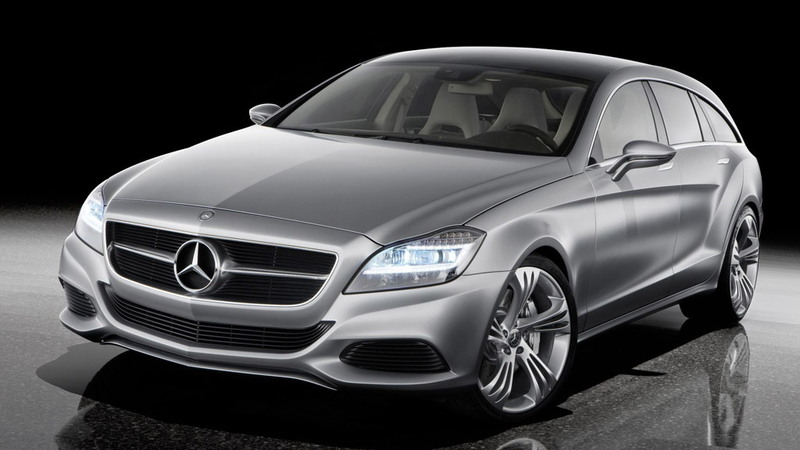 Now greenlighted for production, it could be packaged and priced as a direct competitor to BMW's 5-Series Gran Turismo. With the Bimmer's oddball proportions, a new shooting brake (or break) model--done right--could stand to steal a lot of attention in the segment despite being more than a year late to the party. Key aspects of the new Shooting Break concept include LED headlamps, a panoramic glass sunroof, a full-length center console and a custom leather appointed luggage compartment with a wooden floor. Under the hood sits a new 3.5-liter direct-injection V-6 with 306 horsepower and 273 pound-feet of torque on tap. This engine is from the automaker’s new “MoVe” family of engines, which feature direct injection and turbocharging technologies.